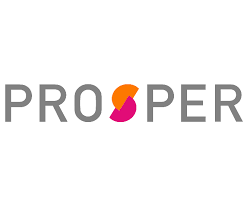 Prosper is worlds largest loan provider. 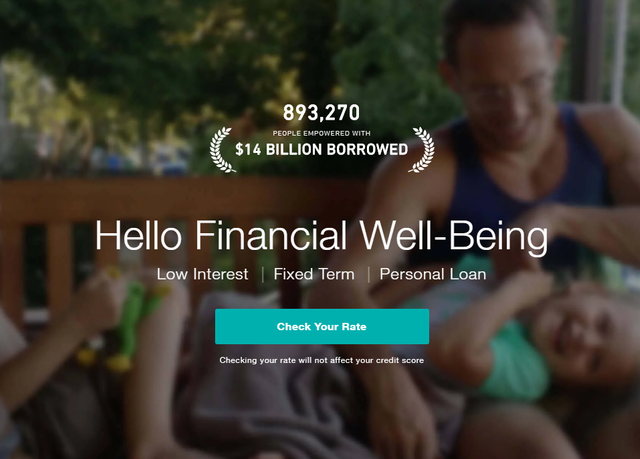 Best peer to peer lending and borrowing. it is easy to use and amazing system. Some amazing features like low and fixed rate, loan term fixed 3 or 5 years and also budget friendly monthly payments and no pre payment penalties.